Free Live Music Venues throughout Gatlinburg with songwriters performing and telling you the story behind your favorite hit songs. PUBLIC INVITED. Come "Celebrate our Appalachian Musical Roots". All genres welcome. 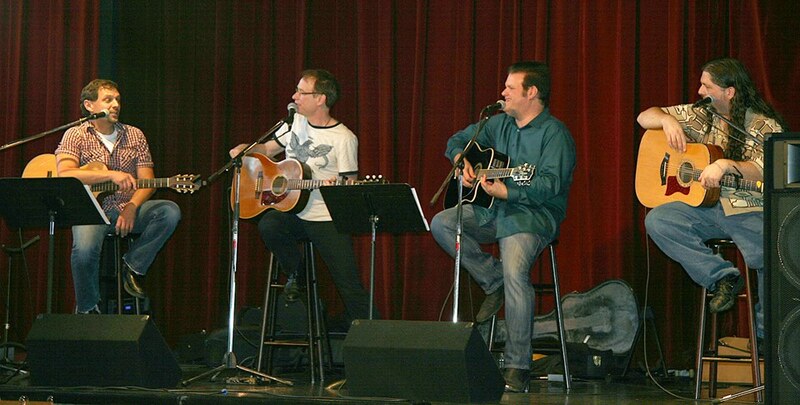 Songwriter Opportunities include Song Competition, Band Playoff and a Workshop Series. 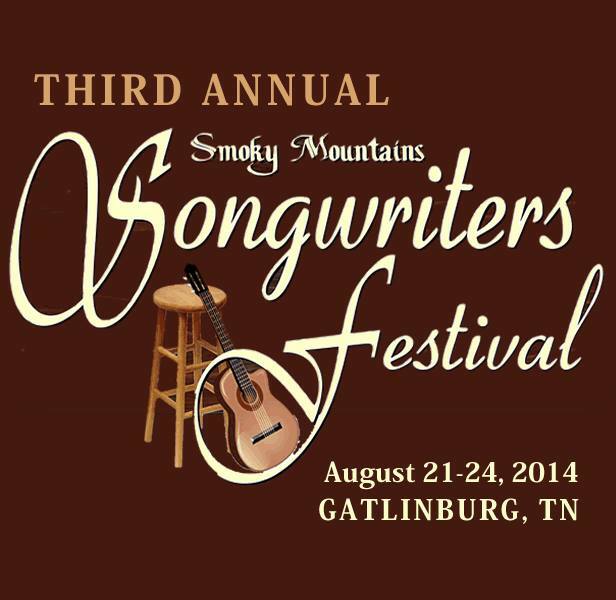 “Celebrating Our Appalachian Musical Roots" 4-day festival downtown Gatlinburg featuring "Hit" songwriters. Public Invited. Free Live Entertainment. Songwriter Opportunities: song competition, workshops, band playoff and stage spots. Rain or Shine. 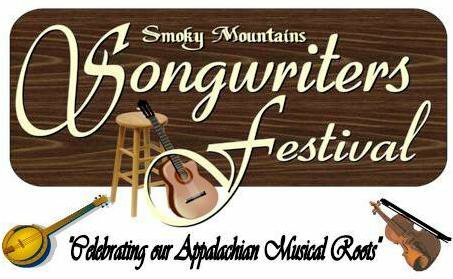 The 3rd Annual Smoky Mountains Songwriters Festival will be "Celebrating our Appalachian Musical Roots" this year. The public is invited for free live music, workshops, band playoffs and a songwriter's competition. To find out how to enter or reserve a stage spot, go to smswf.com.